A stone’s throw from newly-renovated Tokyo Station (and conveniently accessible by an underground walkway), Marunouchi Kitte is packed with almost 100 shops, as well as a rooftop garden and an upscale remodelling of the Tokyo Central Post Office’s original 1930s building. In fact, that’s how to building got its name: “kitte” means “postage stamp” in Japanese. In the shadow of the Tokyo Skytree is this shopping monolith packed with more than 300 stores, an all-day daycare centre, an aquarium with over 10,000 nautical creatures, rooftop restaurants and parkettes, an entire floor devoted to souvenirs, and postal museum with over a quarter of a million postage stamps. One station west of Shinjuku is Nakano, whose Sun Mall shopping street extends steps from the north exit of Nakano Station. 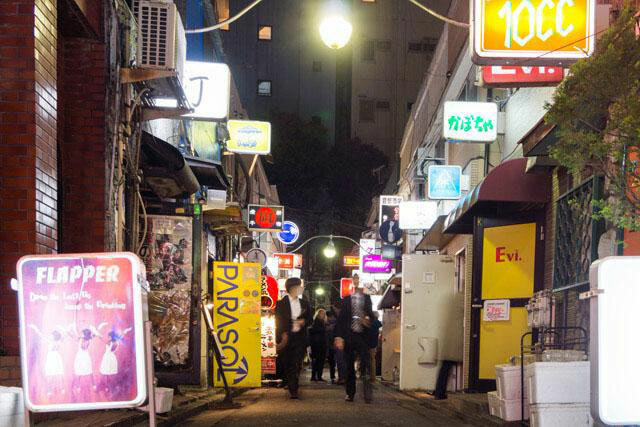 There’s plenty of restaurants, izakaya (Japanese snack bars), and even brand shops like Uniqlo, but the real reason to visit is Nakano Broadway, a high-kitsch complex of everything from vegetables to playing cards to anime figurines. Located near the famous Shibuya Scramble is this 10-floor tower known for its quantity of cutesy fashion. 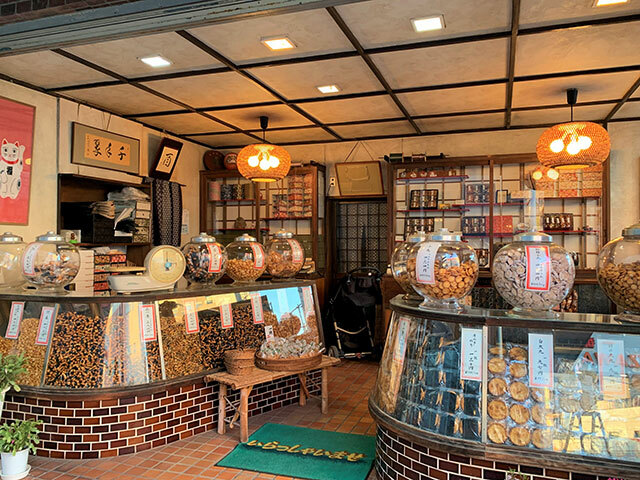 It’s a great destination for shoes, costume pieces, beauty accessories, and fairy tale-like treats like cream-filled crepes, colourful juices, and even a one-of-a-kind lollypop canister shaped like the Shibuya 109 building itself. Built in 2007, Roppongi’s Tokyo Midtown complex is approximately 248 metres tall, made up of shopping, apartments, offices, and even the Ritz Carlton Tokyo hotel (whose luxury room fees strike fear into the hearts of the budget-conscious). 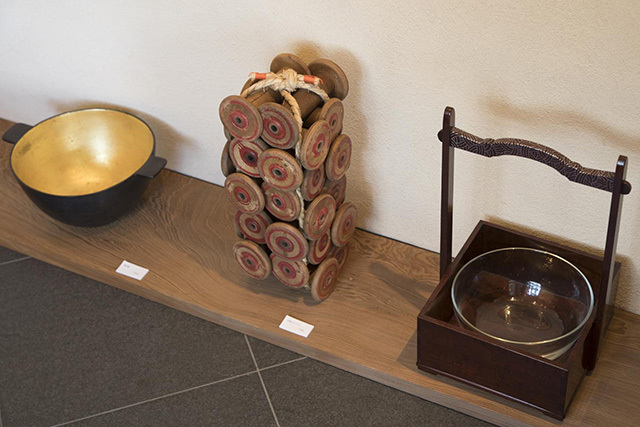 Other amenities include the Suntory Moseum of Art, a 24-hour supermarket, and nearby Honokicho Park and Midtown Garden, both of which offer a nice opportunity to see springtime cherry blossoms. Also in Roppongi, this shopping compound includes the 54-storey Mori Tower and its Tokyo City View observation deck, which offers 360-degree views of the capital. 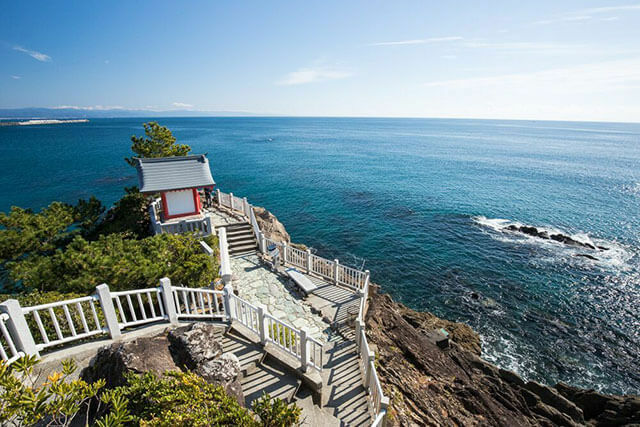 Further down below, visitors can enjoy the Mori Art Museum, Toho Movie Theatre, Mori Garden, and over 200 shops, cafes, and restaurants. If you’re the kind to shop ’til you drop, reserve a room at the in-house Grand Hyatt to cut down on your post-spree commute. Diver City Tokyo Plaza is located on Tokyo’s man-made isle of Odaiba. 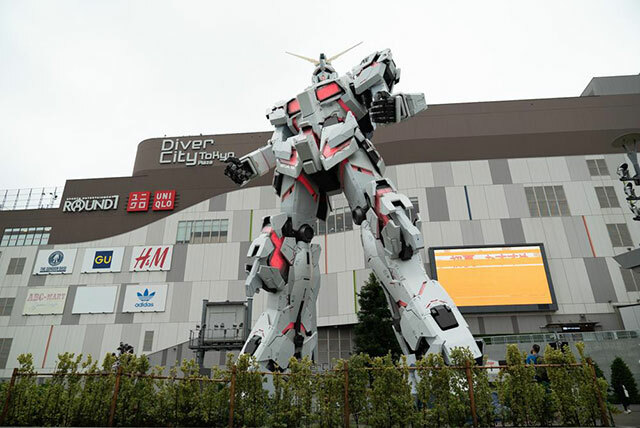 Its website declares it a “theatrical city space,” which explains the enormous Round 1 Stadium entertainment complex occupying its entire seventh floor, Helly Kitty-themed restaurant, and life-size Gundam statue out front which is a destination in itself. This high-brow shopping complex features rotating art installations, with a roster of commissioned artist like Japanese avant-garde darling Yayoi Kusama and projection-mapping geniuses TeamLab. The building itself was designed by starchitect Yoshio Taniguchi (who also designed NYC’s Museum of Modern Art), and includes its own Noh theatre and almost 250 stores spread across a massive 500,000 ft2. Completed in 2018, Tokyo Midtown Hibiya clocks in at 35 floors, with its first seven devoted to shopping. Its enormous Toho Theatre can hold over 3000 cinema goers at one time, so it’s a great place to lose the bargain hunters and rest your feet. Its eye-catching curved design provides an iconic backdrop to frequent seasonal illumination events. A short walk from Setagaya’s Tama River, this four-building megamall welcomes huge weekend crowds looking for big brands like Muji, H&M and all of the other usual suspects. It’s got plenty of international restaurants, like Australian-based breakfast mainstay Bill’s. On sunny days, take your meal to go and enjoy it at nearby Fukatotamagawa Park for a riverside picnic. Sure, a trip to the mall often means braving the masses, but don’t let that put you off. 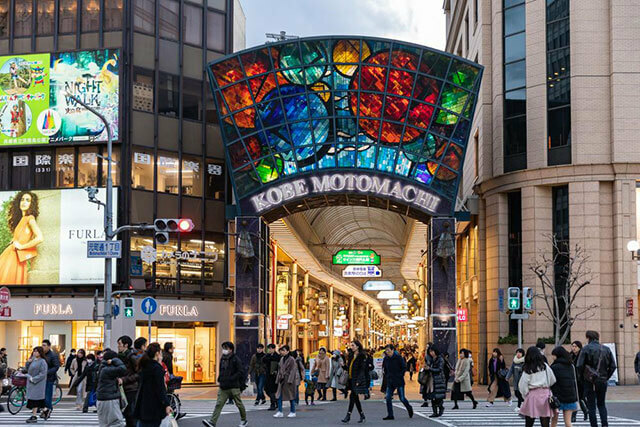 Japanese shoppers are famously well behaved, malls are practically spotless, and the legions of shoppers provoke a competitive retail spirit that inspires Tokyo’s world-class discount campaigns.